Something special is about to awaken Weehawken’s imagination. Rising above the Hudson River waterfront facing midtown Manhattan on the southern tip of Port Imperial, the dramatic 11-story, 184-residence Avora luxury condominium building is nearing completion and its spring 2018 occupancy. 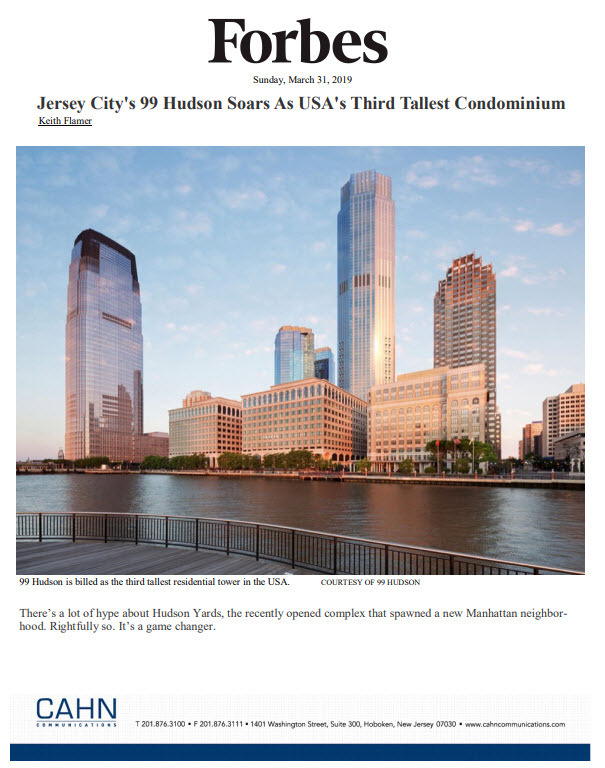 Phase 1 of the project sold out quickly, appealing to Brooklyn, Manhattan and New Jersey Gold Coast buyers not only with the homes themselves but also the location. Avora is right on the waterfront, steps away from the Port Imperial Ferry Terminal. From this perch, residents can take advantage of a quick commute to downtown and midtown Manhattan. Its location also provides unobstructed views of the iconic Manhattan skyline.